“The more, the merrier.” This sentence is just a myth. There is no certainty or contentment derived from any outdated hosting and the false elements claimed by it. What really matters when it comes to premium web hosting, is quality at its best. I believe it’s about time we all ditch the old school traditional hosting and adopt the new era with a more sophisticated and swift web-hosts, which will fit every website’s requirements. Keeping that in mind, I stumbled across dhosting, a web hosting company at its prime peak. Their services are specially designed in order to avoid rigidity and restrictions. 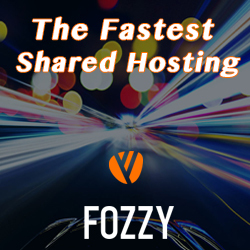 In this article, I’ll be reviewing exactly how dhosting.com outshines any other old-fashioned web host out there. 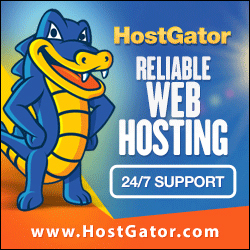 dhosting.com has successfully garnered positive feedbacks from several leading brands all over the world. 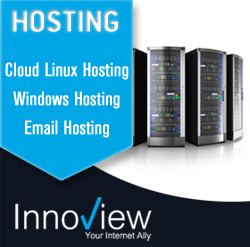 The entire dhosting.com platform is the own custom-made platform built on their personalized and advanced technology. Having made admirable clients in the industry, dhosting.com is known for serving only the best quality web hosting. The approach of adopting world-class technology and granting utmost reliability to the customers is something which isn’t overlooked by dhosting.com no matter what. dhosting’s most prized service is Dynamic Edge, which does not have ordinary features. It’s a solution for people who are tired of exceeding their resources limits and having to bear the losses which usually follow thereafter. Dynamic Edge automatically scales to your site’s traffic and balances your resource limits up and down without any restarts, like a boss! In addition to being scalable, dhosting also enabled Dynamic Edge as to being your secured pay-per-use solution with only one goal in mind; serving the customer as best as they possible could. As a matter of fact, I was previously hosted with some other web host which wasn’t living up to my expectations. It was charging me hefty amounts, meanwhile failing to serve positive outcomes. 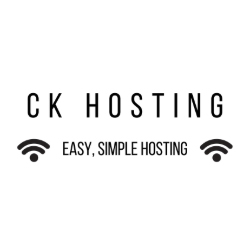 So when I decided to get rid of my prior hosting and join forces with dhosting, I was under the assumption that I would have to spend extra money in order to switch my website to dhosting.com. One of the chief features a web hosting holds is definitely its dPanel. 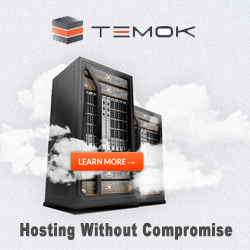 A hosting is known for its control panel. The elements granted by the dPanel acts as an assistant to the users so they are able to handle and supervise the back-end part of their websites. dhosting’s dPanel is amazingly user-friendly and does not demand a lot of busy minutes out of your schedule. In fact, it took me a few mere minutes to get a hang around dhosting’s ‘dPanel’. What I loved most of all about it was that it bestowed utmost control of the website’s management upon me. It felt like dhosting was the host, though I was the one pulling all the strings. Good customer support services should be mandatory if a web-host wishes to last longer than a few years in the hosting industry. Lifelong survival could only be achieved through keeping the customers satisfied at all times. As an avid customer of dhosting myself, I experimented a little to check its support and see how quick they were to respond. I hit their team up with a query on the contact information they provided me with, and much to my surprise, they replied back almost instantly. 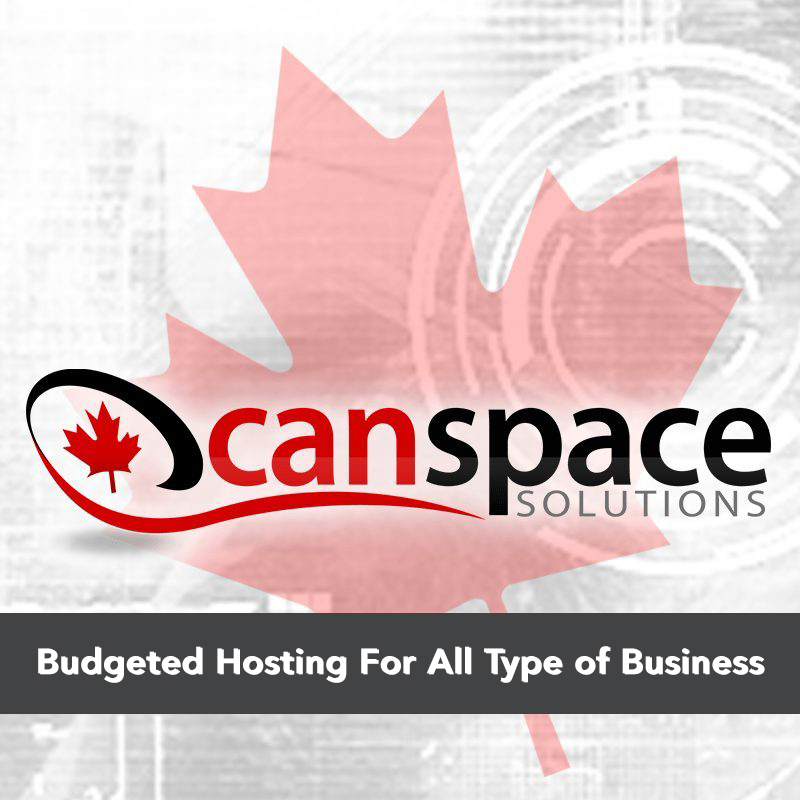 The small inconvenience I had was immediately sorted out, thanks to dhosting’s very talented team of professionals. Another brilliant feature offered by dhosting.com is that it monitors the servers around the clock and provides precise reports and statistics of outcomes. 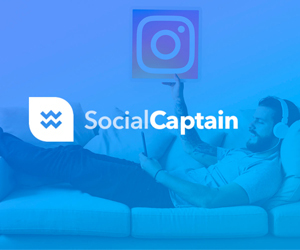 Without the necessary information and reports, I feel like there’s a core aspect missing from the website; however, dhosting eased all of my worries by providing me the authority of accessing every report at my leisure. It gives a thorough synopsis of the management, informs about the resources, warns about the future usage and the costs regarding the hosting. If you are under the belief that dhosting.com only proposes the standard hosting services, then you are very much mistaken. Along with brand new and sophisticated hosting services, you can attain maximum product satisfaction by purchasing dhost’s additional resources. Although the hosting package will be billed on a yearly basis, the payment of the add-on benefits is set to a default hourly billing approach. When I had immense traffic on my website, I boosted my hosting account with the additional resources I wanted to be funded, and when my traffic diminished, the services were automatically restored to basic. When I was initially hosted with dhosting.com, I was guaranteed with 100% reliability rates and topmost uptime response. At first, I was unsure since mostly every web host claims to excel all those things, though in reality most of them fail to do so. After a while, however, my reservations started to vanish since I found that my websites were available most of the time, ensuring 99% uptime rate. dhosting is indeed true to its words about providing topmost performance and quality. 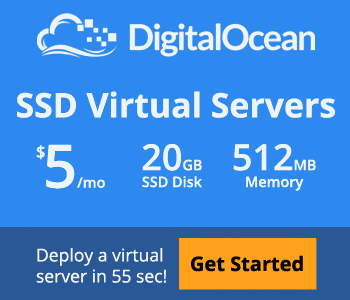 I was personally impressed with the pricing strategy of dhosting.com. 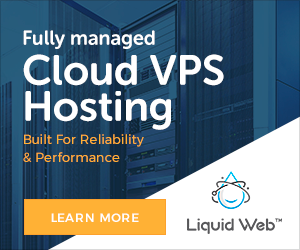 Some customers go for cheap web hosts while some are even willing to go to extreme perimeters for premium quality web hosting. 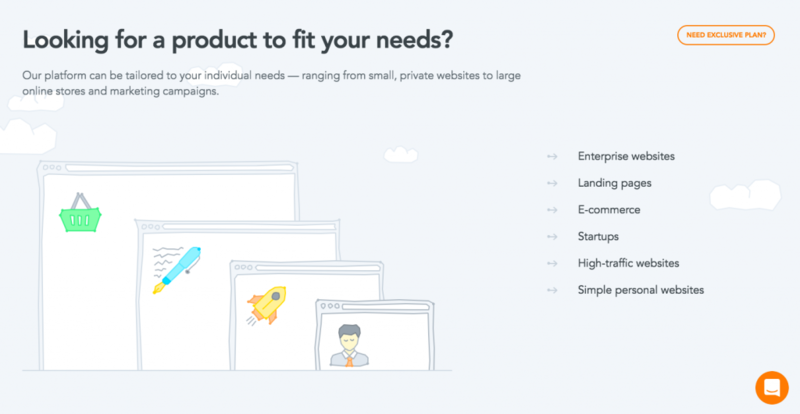 dhosting, however, is superbly unique since it is highly successful in serving the quality products and at the same time manages to stay affordable for all sizes of corporations. 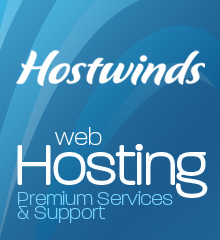 dhosting’s premium hosting plan is starting at just $195 USD/per year. I think it’s about time we bid adieu to those expensive, yet still disappointing web hosting packages. In this modern era of technicality, it would be wonderful to reach new heights with only the most contemporary and reliable services out there. In that case, dhosting.com is definitely the only company that I would suggest you go for. Whether you are running a new startup, e-commerce store, a large organization, or even a blog; dhosting.com is for you! I assure you guys, you are not going to be disappointed with its services. Give it a shot and let me know your brief views about it.